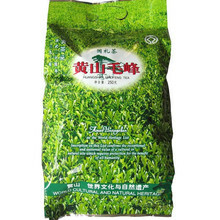 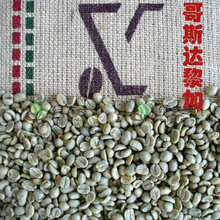 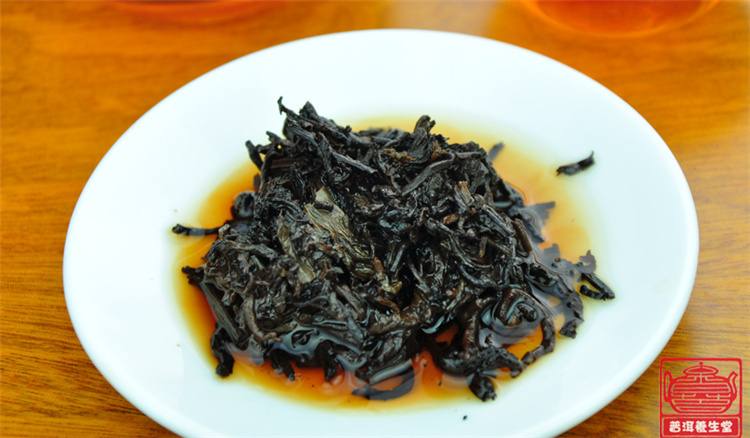 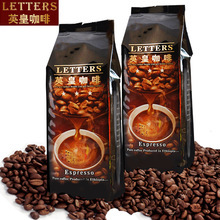 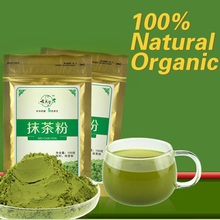 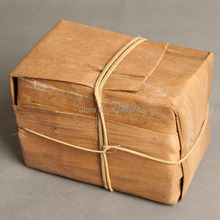 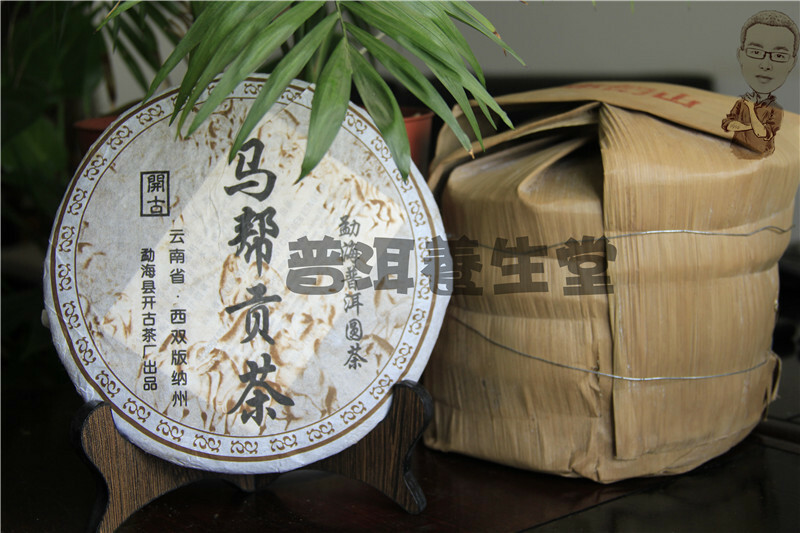 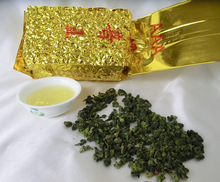 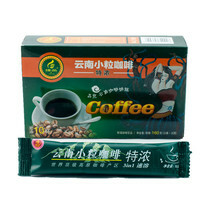 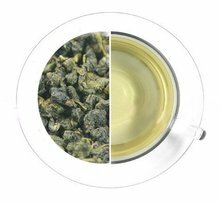 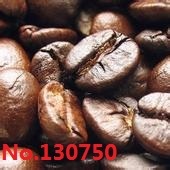 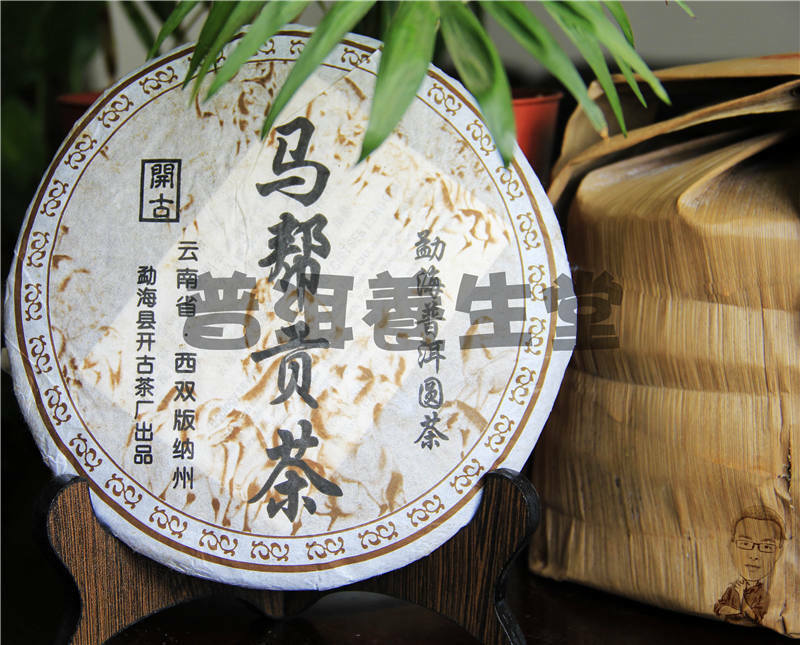 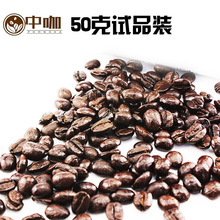 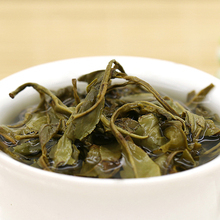 This product chooses 2006 Brown Hill Mingqian big leaves drying green Maocha for raw materials, careful formulation , and after high-temperature autoclave , refined. With bright red soup , the aroma of pure high , mellow taste , with the characteristic sweet , refreshing drink hangover , lipid-lowering diet , get rid of fatigue, help digestion , sweet fluid ! 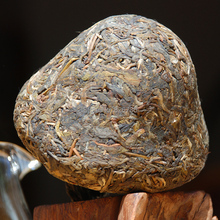 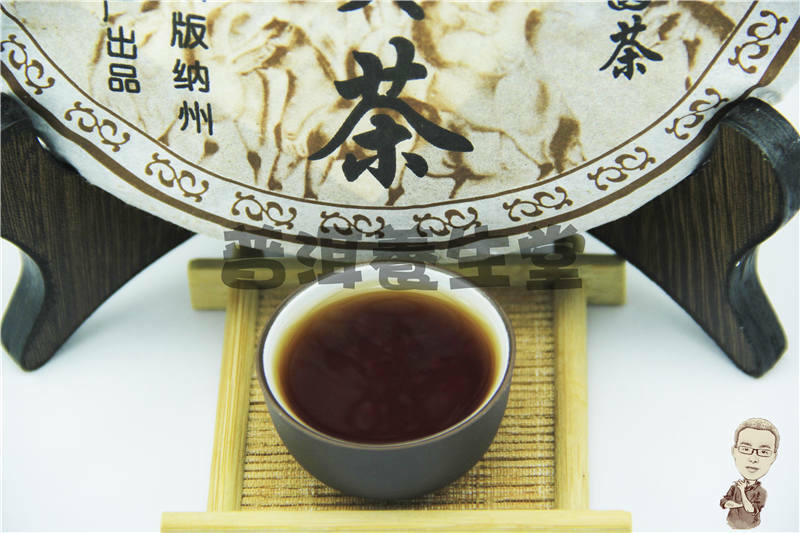 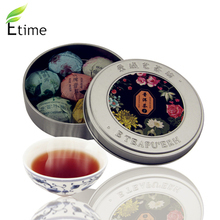 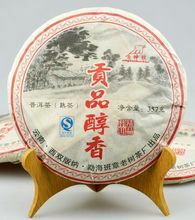 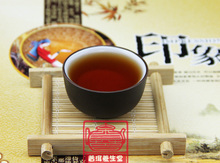 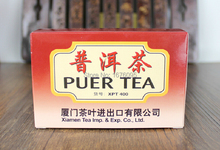 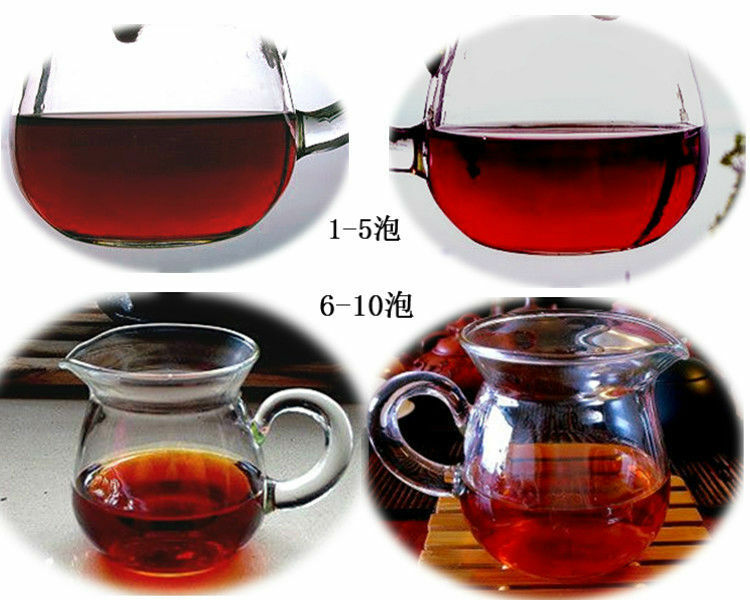 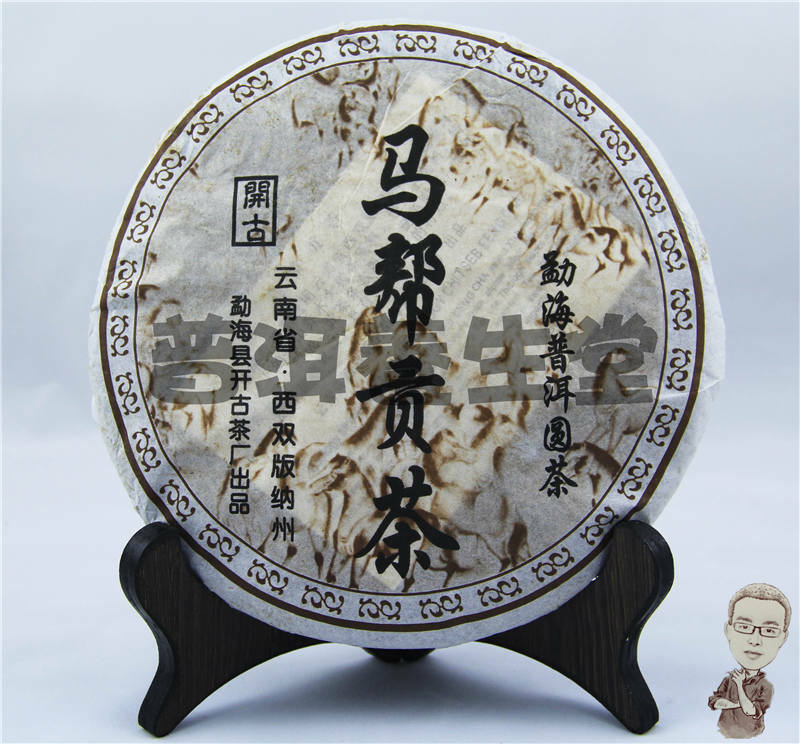 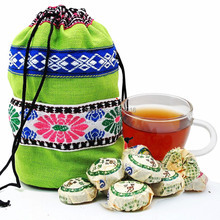 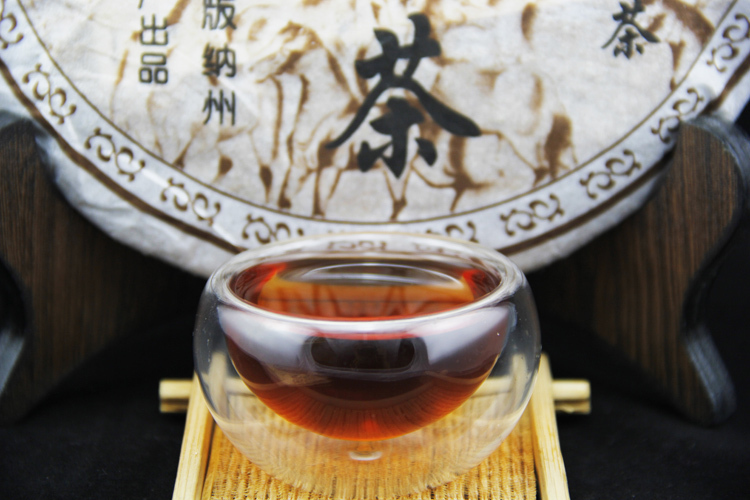 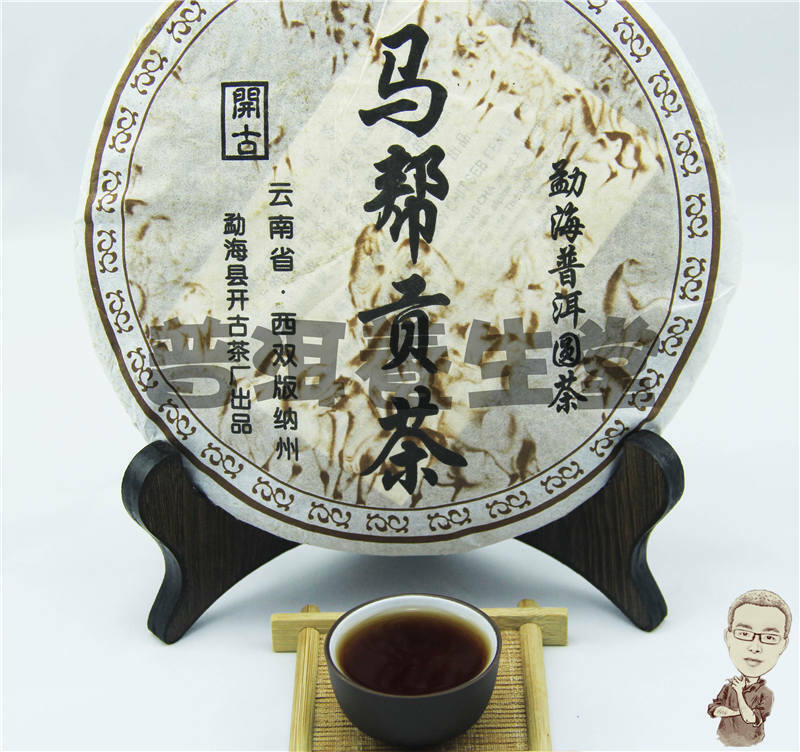 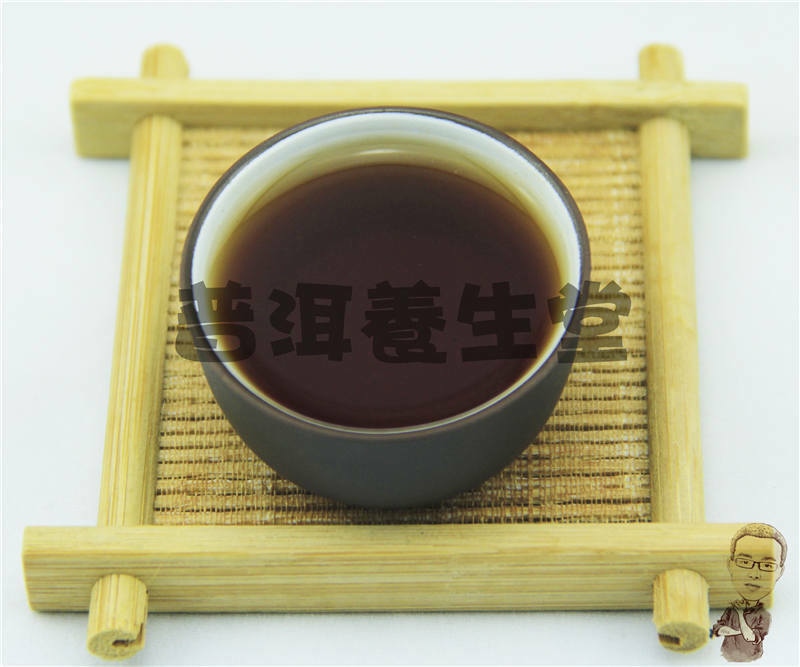 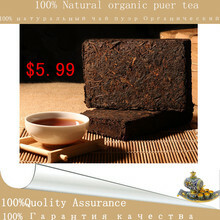 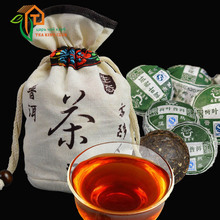 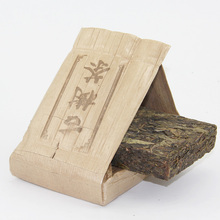 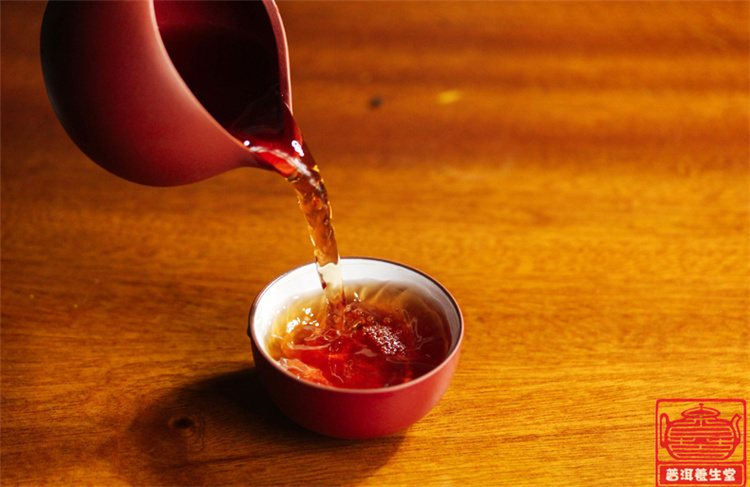 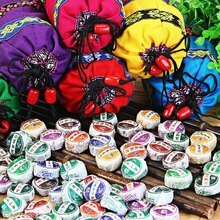 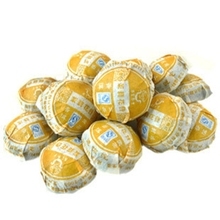 Pu'er tea contains flavonoid glycosides with vitamin P effect, regular consumption can playLiposuction , shaping, down three high efficacy , more suitable for years to lose weight and need to clean up the beauty of the MM intestinal friends. 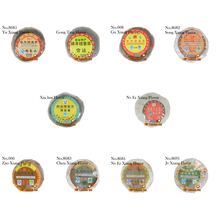 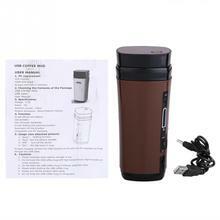 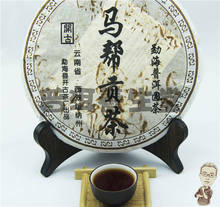 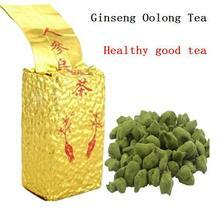 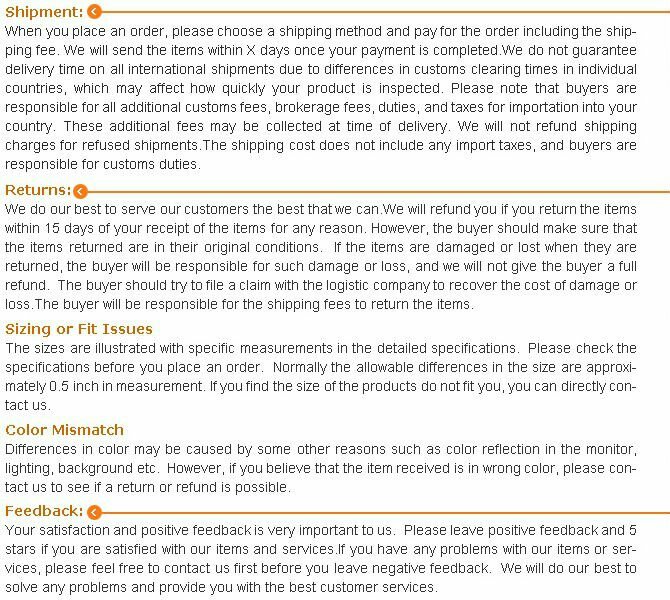 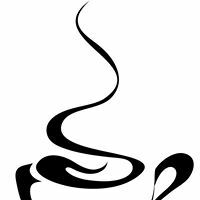 Meanwhile , cooked tea hasStomach and efficacy Huwei. 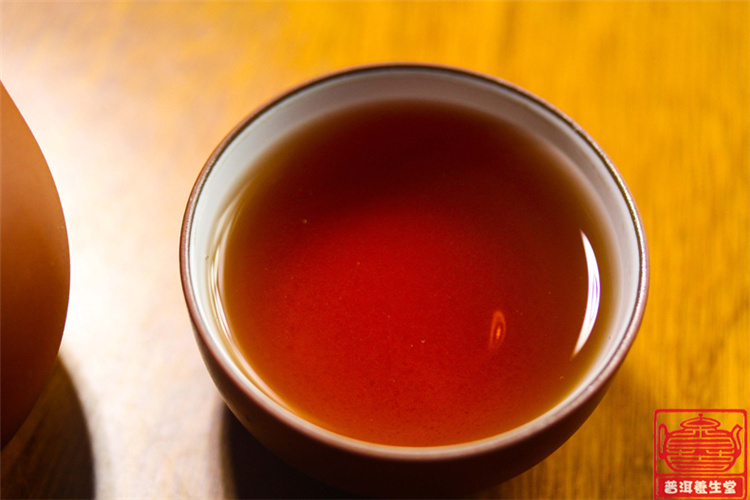 Orange is endless flowing crystal clear is not stained the world of pure dust . 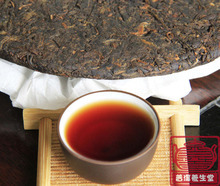 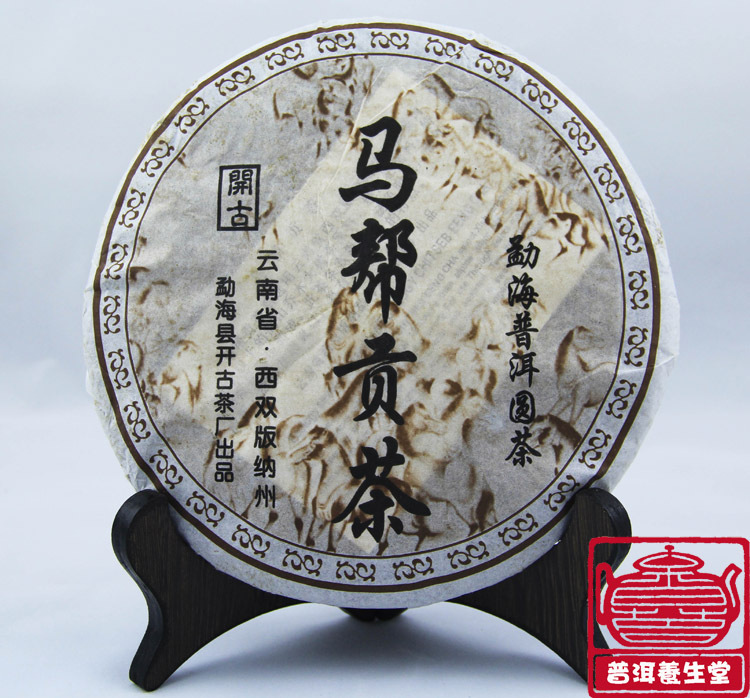 Soup was red wine, and also very bright , because it is ancient Dasan 2006 Menghai area of raw materials, it is more resistant foam , cast about 7 grams of tea , more than 10 bulbs no problem , the more bubbles the better !